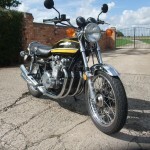 Restored 1974 Kawasaki Z1A Motorcycle. 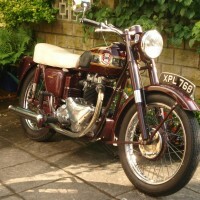 This stunning Z1A was restored over many years by its owner. 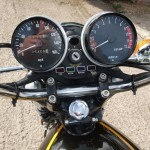 Genuine Kawasaki parts were used wherever possible. 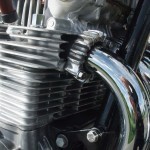 A new cam chain was fitted. The valves and valve springs were replaced. 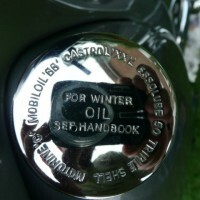 The valve guide seals were replaced. 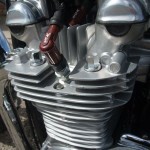 New piston rings were fitted. All new gaskets were used. 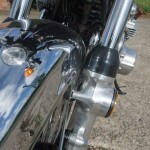 A new set of original exhausts were sourced and fitted. 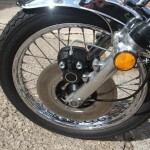 A manual cam chain tensioner was fitted to replace the original weak Kawasaki one. 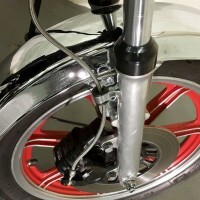 The wheels were rebuilt with new chrome rims and stainless steel spokes. The swinging arm bushes were replaced. The clocks and switchgear were refurbished. New Hagon shocks were fitted. 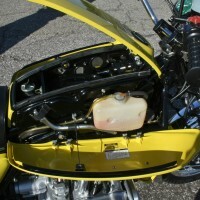 The carburettors were cleaned and balanced. 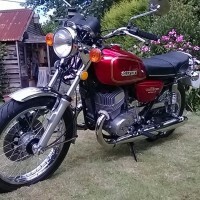 A lovely restored Kawasaki Z1A Motorcycle. 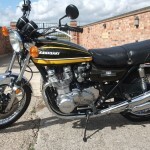 Kawasaki Z1A – 1974 For Sale or Wanted? 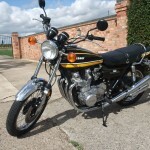 If you're looking for the perfect Kawasaki Z1A – 1974 for sale then take a look at the hundreds of restored classic motorcycles listed on our extensive Motorcycles For Sale pages. 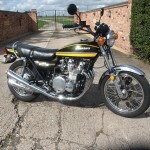 We regularly feature very nice restored Kawasaki Z1A – 1974 bikes for sale. 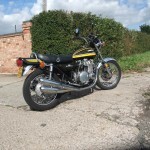 Spares and Parts for your Kawasaki Z1A – 1974? 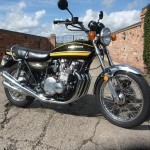 Workshop Manual for your Kawasaki Z1A – 1974?